The above block diagram shows a simple redundant system in which two computers are connected to an internally redundant Interface Unit (IU). Only one of the two computers is required to output a control signal for some mission critical operation. Also, one of the IU buses is required to complete the mission (i.e. : the outputs from MUX_A are on the A-Bus and the outputs from MUX_B are on the B-Bus). 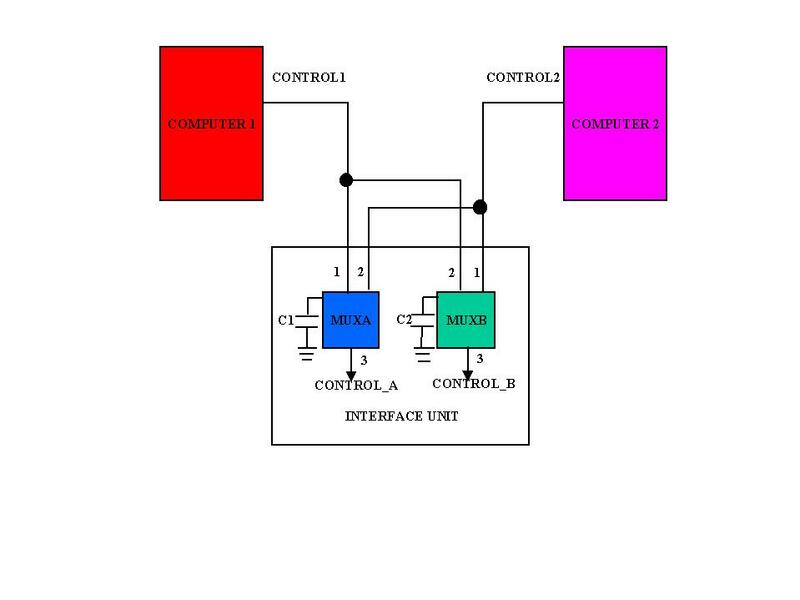 The IU receives the two control signals CONTROL1 and CONTROL2 into dual redundant multiplex devices labeled MUX_A and MUX_B. Each mux chip has a bypass capacitor connected across the power supply input to ground. The FMEA worksheet for this circuit is at WORKSHEET. The process is to hypothesize a failure and determine that failure’s effect on the rest of the system. The failure mode of each device may be determined by the data in FMD-97. FMD-97 is a database compiled by Reliability Analysis Center (RAC). This database contains many electronic devices and the failure modes of the devices. For example, the capacitor used in the circuit shown is a Ceramic 1 uF device. The failure mode of the IC in the circuit can also be found from the database. The failure modes Including single point failures (SPFs) are shown in the FMEA worksheet. Go to the WORKSHEET.